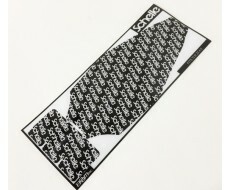 The B6 and B6D Schelle Chassis Protector is an authentic product printed by BOOM RC. .. 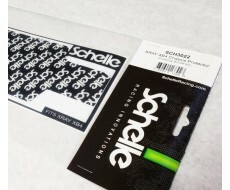 The B6.1 and B6.1D Schelle Chassis Protector is an authentic product printed by Stick.. 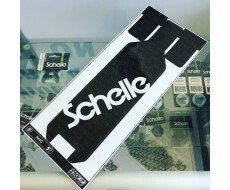 The B64 and B64D Schelle Chassis Protector is now printed by Stickit1 Racing, with the Mid.. The B64 and B64D Schelle Replacement Skids are printed by to fit older BOOM and UPGra..
D413 Stretch Schelle Chassis Protector is an authentic product printed by UpGrade RC. &nbs.. 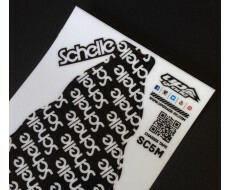 The SC5M Schelle Chassis Protector is an authentic product printed by UpGrade RC. M.. 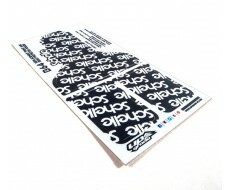 The SC6.1 Schelle Chassis Protector is an authentic product printed by Stickit1. 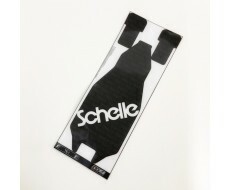 &nbs..
Schelle Midnight Pit Board 11.5x16.75"
Get our Schelle Midnight Graphic on a Stickit1 Racing Pit Board in Small 11.5x16.75" size or Me..
Schelle Midnight Pit Board 14x18"
Get our Schelle Midnight Graphic on a Stickit1 Racing Pit Board in Medium 14x18" size. 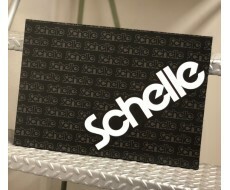 &n..
Every racer will want to get a pack of the Schelle Shock Tower Plugs. The black rubber plugs f.. 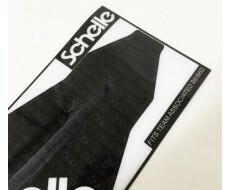 The T5M Schelle Chassis Protector is an authentic product printed by UpGrade RC. 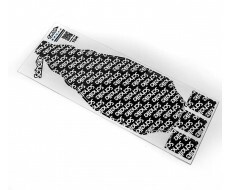 Ma..
TLR 22 3.0 Schelle Chassis Protector is an authentic product printed by UpGrade RC. 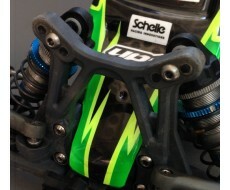 ..
TLR 22-4 Schelle Chassis Protector is an authentic product printed by UpGrade RC. 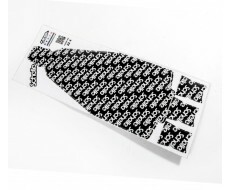 M..
XRAY XB2 Schelle Chassis Protector is an authentic product printed by UpGrade RC. 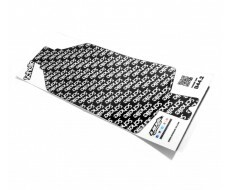 M..
XRAY XB4 Schelle Chassis Protector is an authentic product printed by Stickit1. Mad..
CLEARANCE SALE !!! 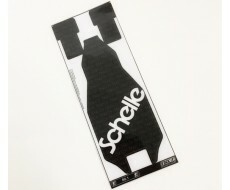 The B44.2 Schelle Chassis Protector* is an authentic product ..